It’s been a while since my last post. 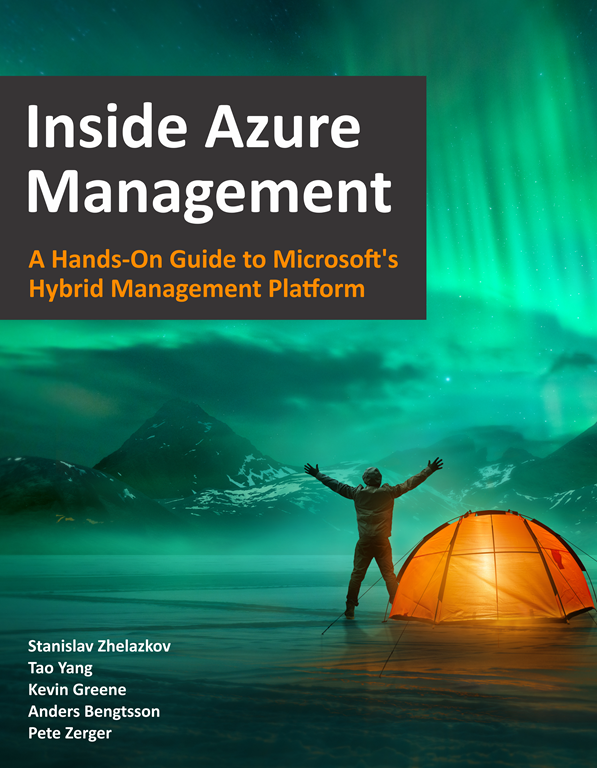 Other than the 2-week holiday I had in China around Christmas and New Year period, I spent most of my December and January working on a new book called Inside Azure Management. 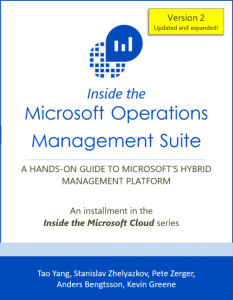 This book is the successor of our best selling Inside OMS book. The band (5 authors listed on the cover) got together few months ago, and started working on a new version. 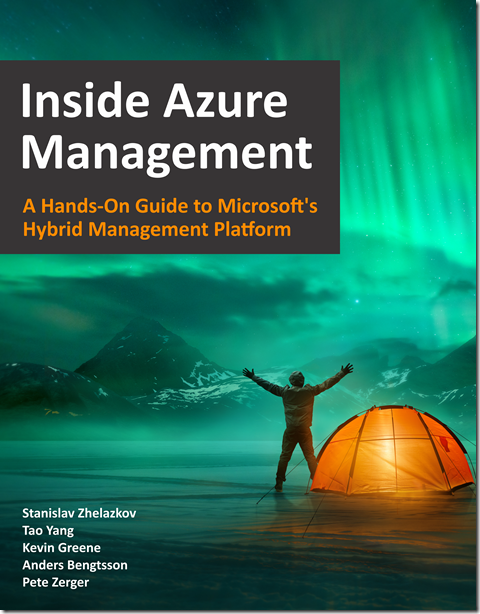 Since OMS doesn’t exist anymore, we have renamed the book to “Inside Azure Management”, and covered additional topics such as Azure Governance, Application Insights, Azure Monitor, Azure Migration, Azure Security Center, etc..
We are planning to release this book at the Experts Live USA conference on March 26th in Austin Texas. 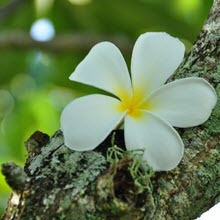 You can follow @InsideMSCloud on twitter for updates. 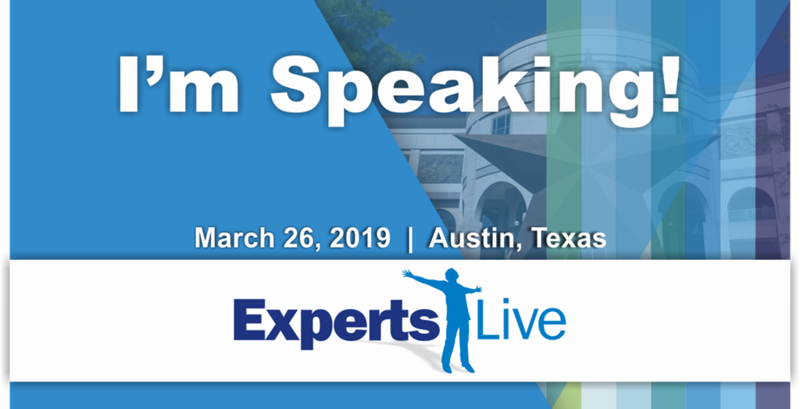 At Experts Live, I am also going to co-present a SCOM session with Richard Benwell from SquaredUp (@Squared_up). If you are planning to attend the above mentioned conferences, please make sure you come check out my sessions . P.S. 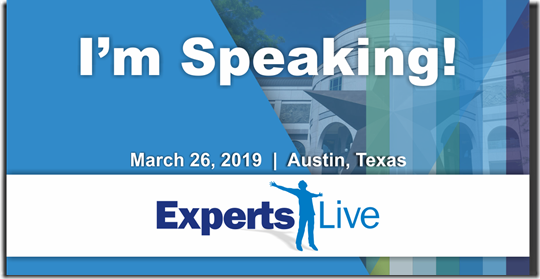 Experts Live USA is going to be the first conference that I have ever presented in the United States. I want to make it a fun session. If there are any Aussie souvenirs that you think might be good giveaway during my session, please feel free to let me know!